In a busy week for smartphone lovers, Xiaomi may have just introduced the highlight. The Mi Mix 3 is now official, and is possibly one of the more classically beautiful phones of 2018. 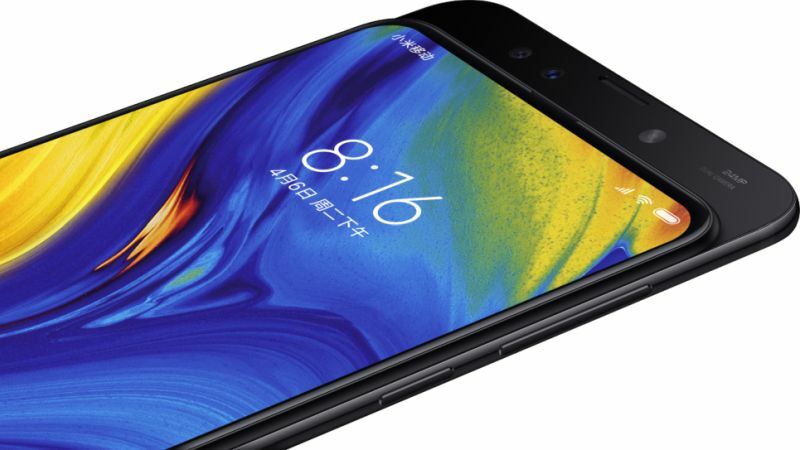 If you dislike the notch, you’ll love the Chinese company’s thin top and bottom bezels. Because of the lack of real estate above or below the screen, the selfie camera duo — a 24MP snapper and a 2MP depth sensor — is located on a sled behind the screen. But it doesn’t use a motor like the Oppo Find X. “Once the screen is pushed down, the magnetic mechanism immediately kicks in and finishes the opening in a snap with just the right amount of force,” Xiaomi added on its blog. The slider has a life expectancy of 300 000 cycles, especially important for those who will slide the camera up and down for fun (like me). The screen itself is a 6.4 inch 2340×1080 Samsung AMOLED panel. Behind the screen, you’re met with 2018’s favourite flagship chipset, the Qualcomm Snapdragon 845. Alongside it though, Xiaomi thought users may need 10GB of RAM (this is for the top of the range version though). A 3200mAh is a bit on the light side for a phone this large, and the lack of a headphone jack will scare some users away. 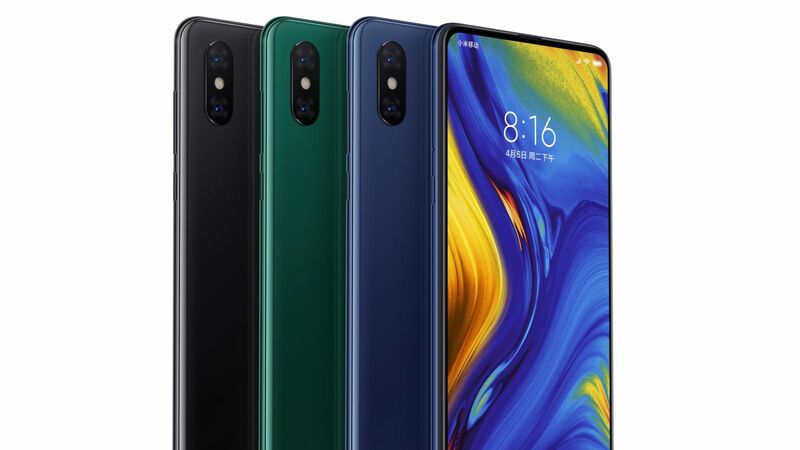 At the rear, Xiaomi has employed two 12MP sensors, the same as the Mi 8, with OIS and AI-powered light metering and stabilisation. It’s not yet clear if the phone will make it to South Africa, but the pricing is extremely generous for Chinese users. Starting at US$470 for the 6GB RAM/128GB storage version, the 10GB/128GB version will only cost around US$700. It goes on sale in China from 1 November.